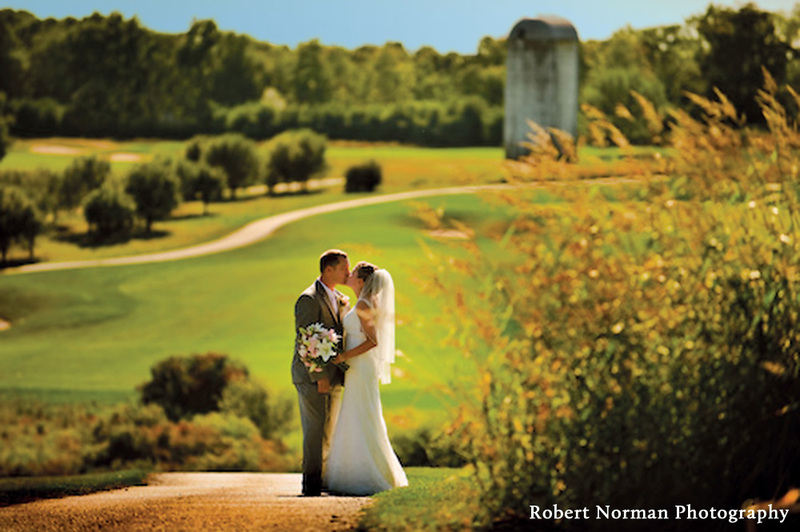 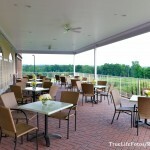 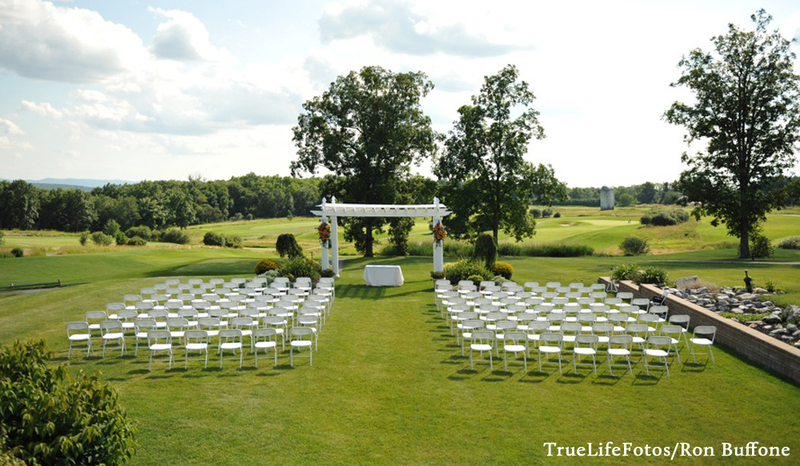 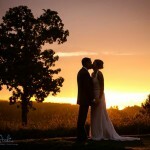 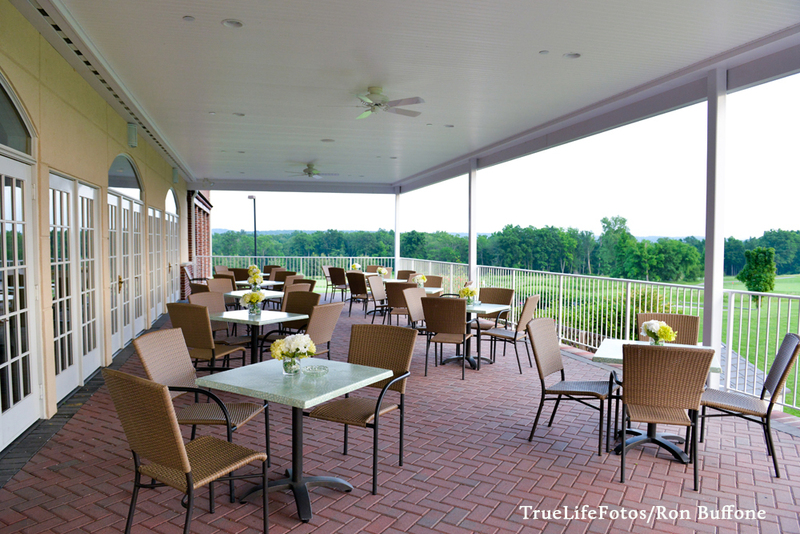 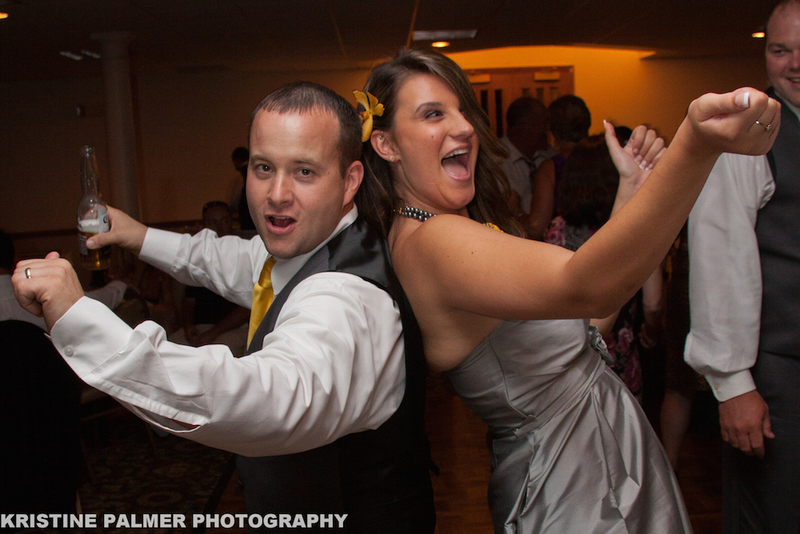 The Links is a 5-star rated venue in the Hudson Valley specializing in weddings. 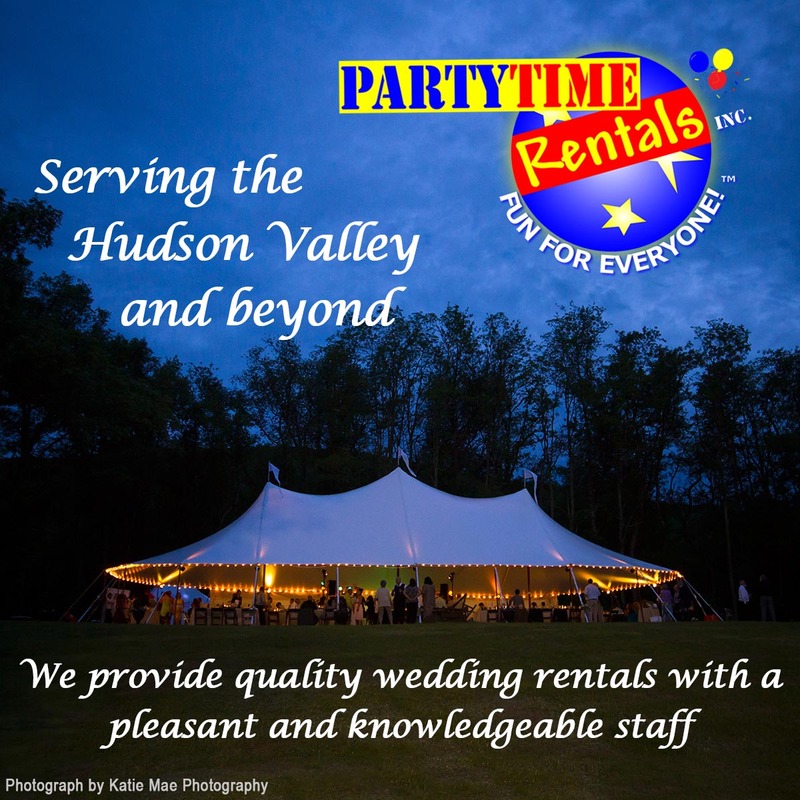 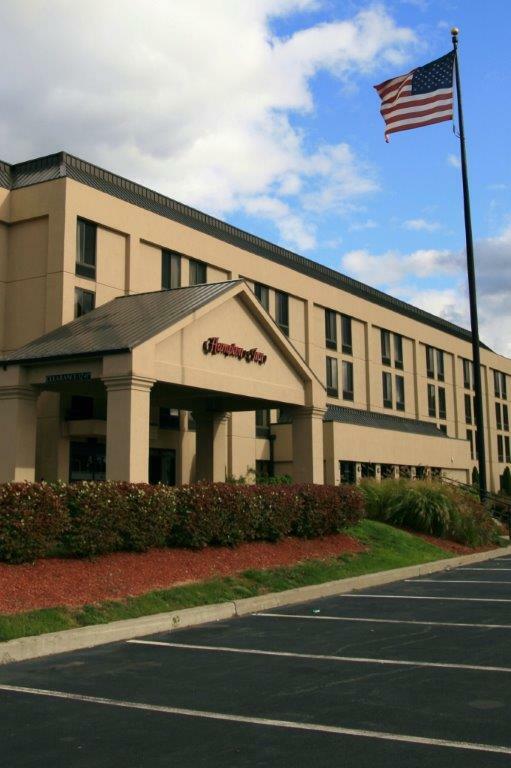 We would love to host yours! 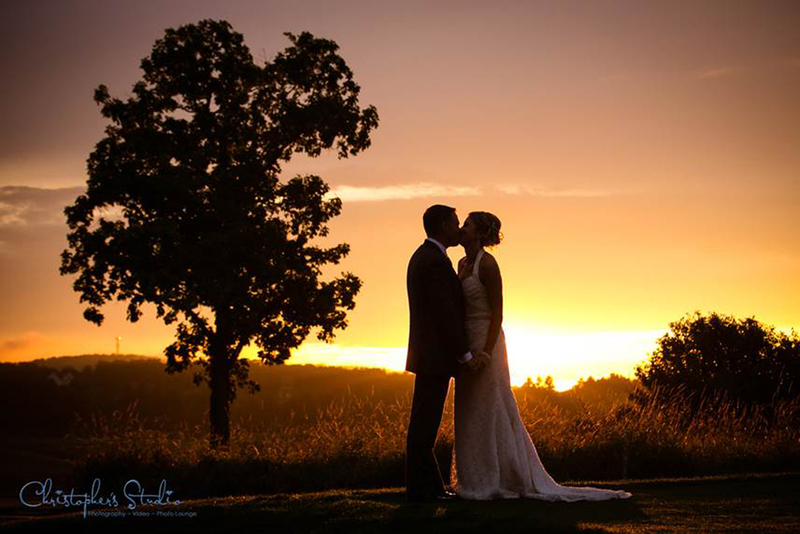 Breathtaking panoramic views, gentle rolling landscapes and spectacular sunsets make The Links at Union Vale the perfect setting for your wedding reception. 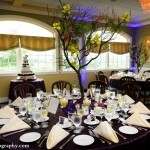 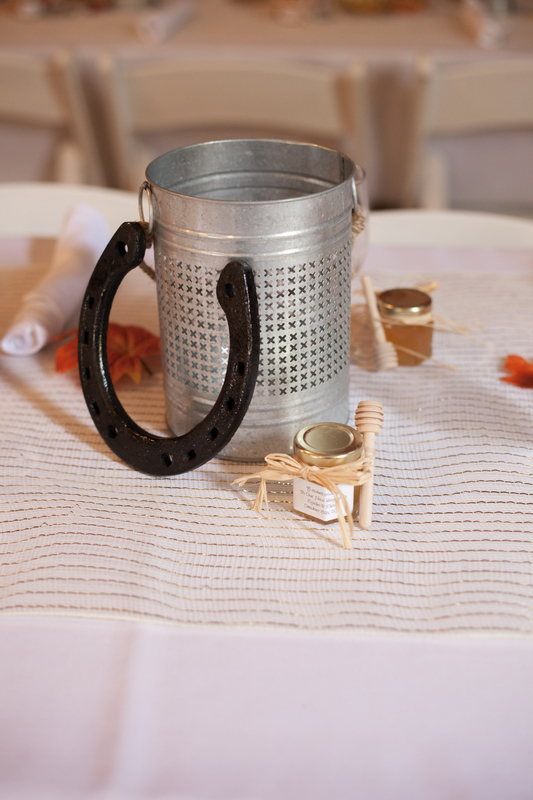 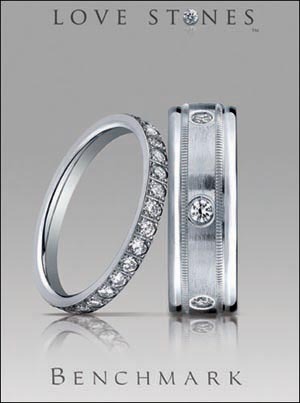 Since we host only one wedding a day, all our attention is focused on you and your guests. 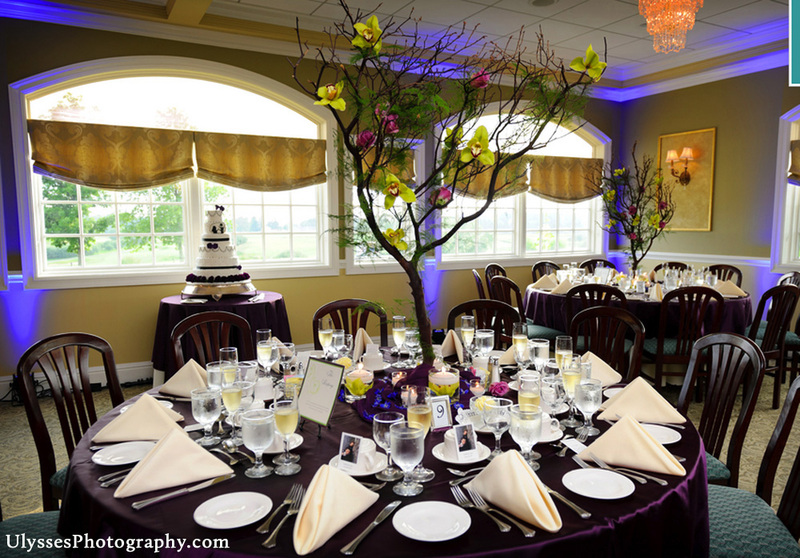 Our gracious clubhouse is a perfect setting for your reception and can accommodate up to 175 seated guests. 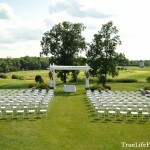 Our attractively priced wedding packages are designed to meet any budget. 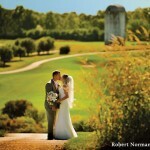 The Links has won a prestigious Brides Choice Award 4 years in a row.